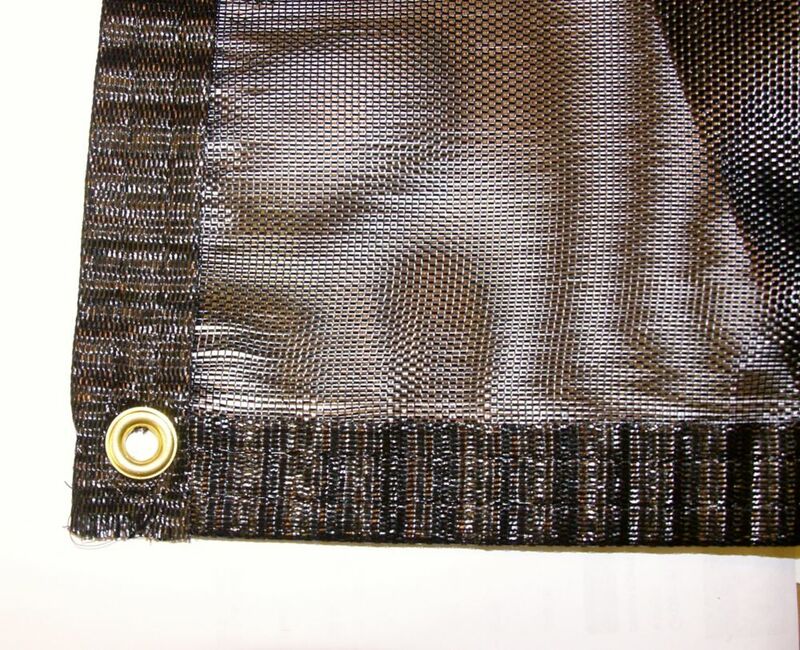 8 ft.x8 ft. Internal Shade Cloth is rated 5.0 out of 5 by 2. Rated 5 out of 5 by Greenthumb from Works great! Works great! Rated 5 out of 5 by Jamesontherun from Shade system is a must We decided to order the shade system for our 8 ft Monticello greenhouse when it was getting hard to control the interior temperature The customer service at Riverstone suggested this as an inexpensive alternative to a a full blown air circulation system. It works great and really looks good in the greenhouse. The thing we like, which the co many told us, is that this I operates from inside making it much easier to open verses others on the market that go on the outside of the greenhouse.